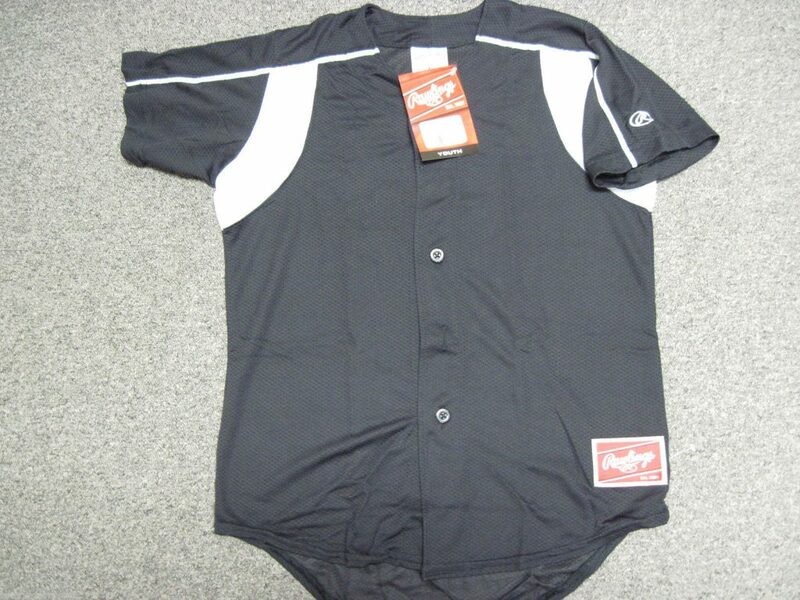 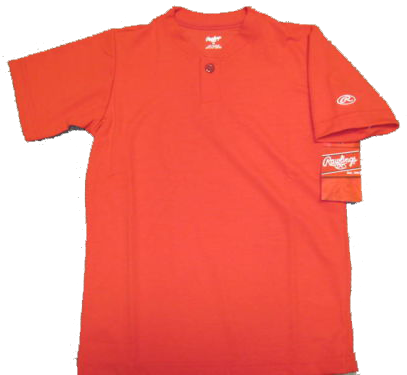 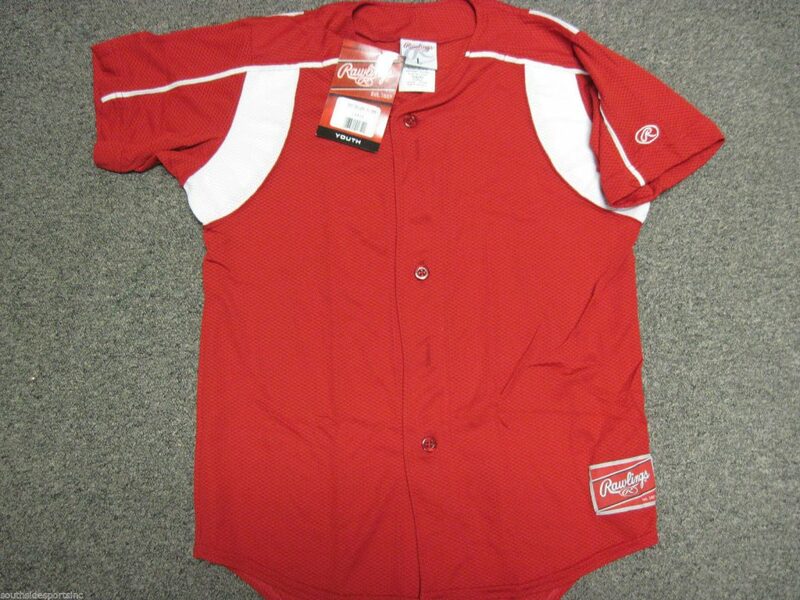 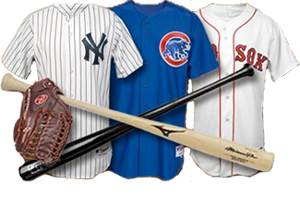 You are looking at brand New with tagging Youth RAWLINGS DRI – FIT FULL BUTTON TOP YOUTH BASEBALL JERSEYS. 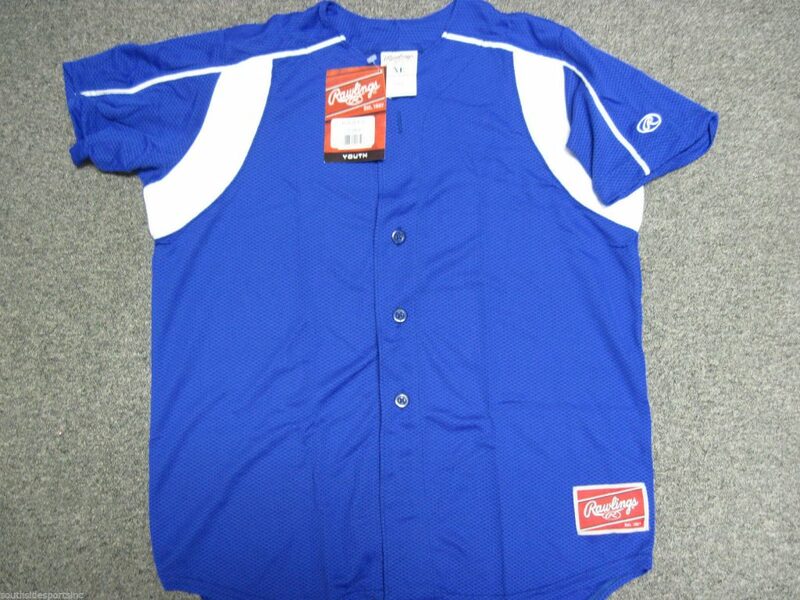 Retail $27 OVER each do a Google search model #RYJSC28 WE OWN 7 DIFFERENT COLORS YOU CHOOSE 14 FROM!! 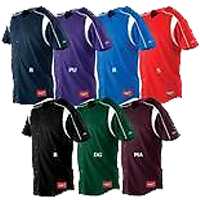 Pick from colors Navy blue,royal blue,red,or black.